Robert Pattinson stars in Maps to the Stars. 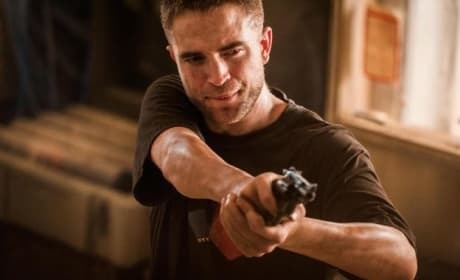 Pattinson plays a Hollywood limo driver caught in a web of violence and intrigue. Robert Pattinson stars in Maps to the Stars. Julianne Moore also stars. Robert Pattinson stars in Maps to the Stars. Julianne Moore and John Cusack also star. It's 2008 and the first time that Twilight lands in Comic-Con. The film would make stars out of Robert Pattinson and Kristen Stewart. 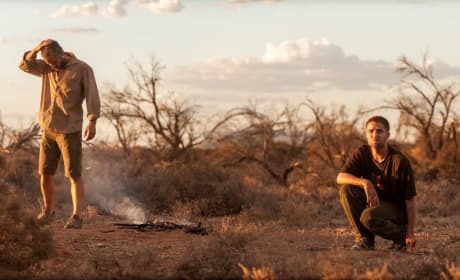 Robert Pattinson stars in The Rover. Guy Pearce also stars in the thriller. Robert Pattinson stars in The Rover. Guy Pearce also stars. 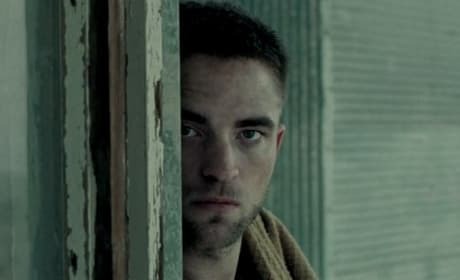 The Rover star Robert Pattinson. Guy Pearce also stars in the thriller. 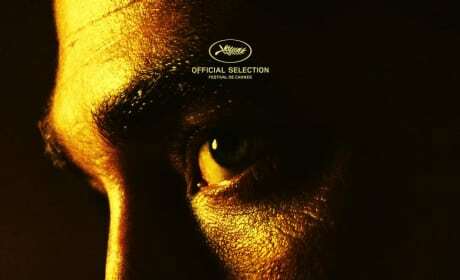 The Robert Pattinson poster for The Rover. Guy Pearce also stars.